Journalist-turned-food critic Taryn Sharpe and her assistant/photographer George Haske are sent on assignment to France to cover the opening of Paris's hottest new restaurant, Le Roi Soleil. When they get there, they discover the restaurant's celebrity chef is dead! Strangely, the police rule the death a suicide and refuse to investigate. The restaurant's owner, an old friend of Taryn's, is convinced his star chef was murdered and begs her and George to find the culprit. 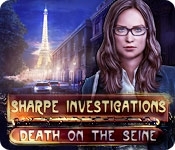 Fly to Paris and discover who murdered the famous chef! 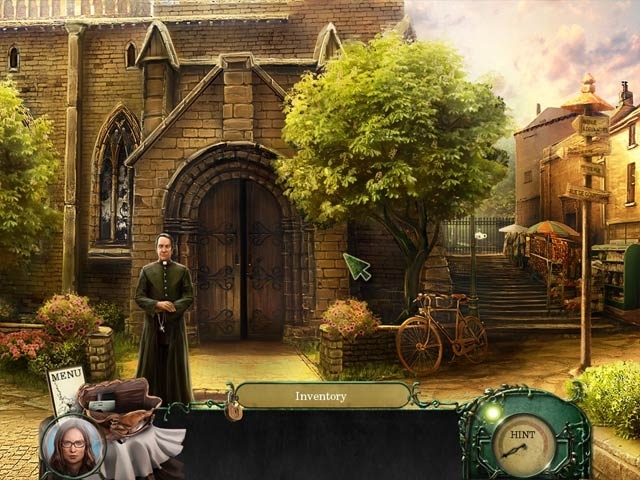 10+ beautiful Hidden Object scenes!